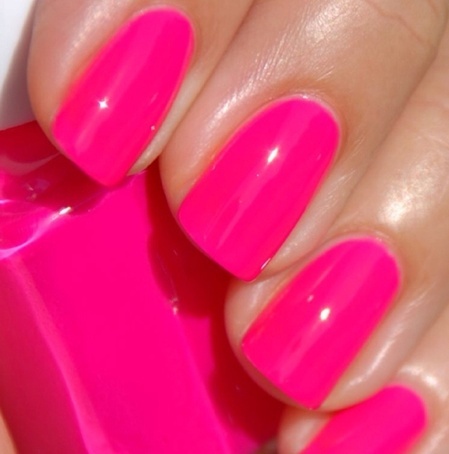 One of the hottest trends, that will always be a trend…Nail Polish! 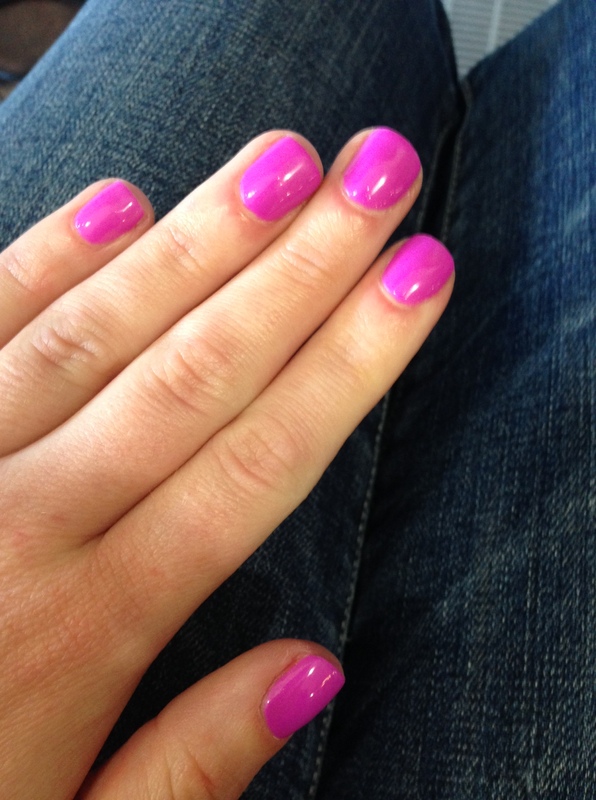 Every year new colors become on the “nail trend” list either fall/winter or spring/summer. I’ve noticed on the streets in California, where we have warm weather most of the time, that bright colors are in. Is it because we live in the ” Golden State” or “where the sun is always shining?” that bright colors are always welcome? 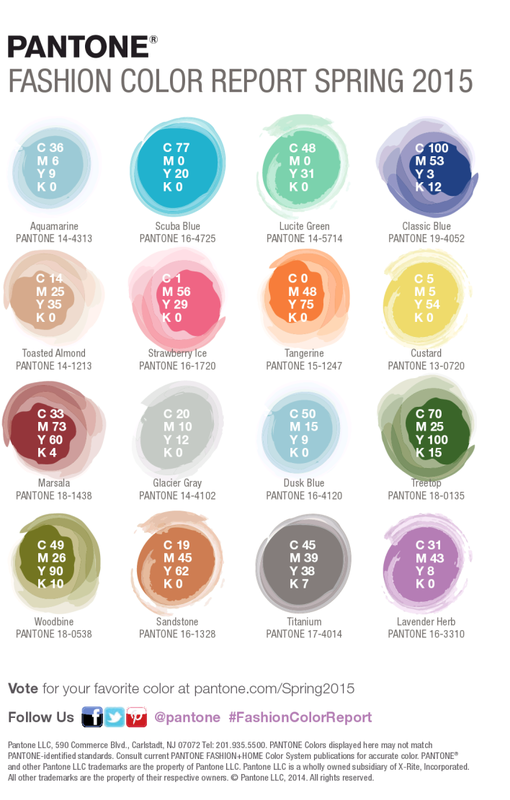 Pantone is another great way of seeing which colors are on trend. Color of the year 2015 Marsala (also can be used in cooking, Marsala wine) See above the color trends for Spring 2015. 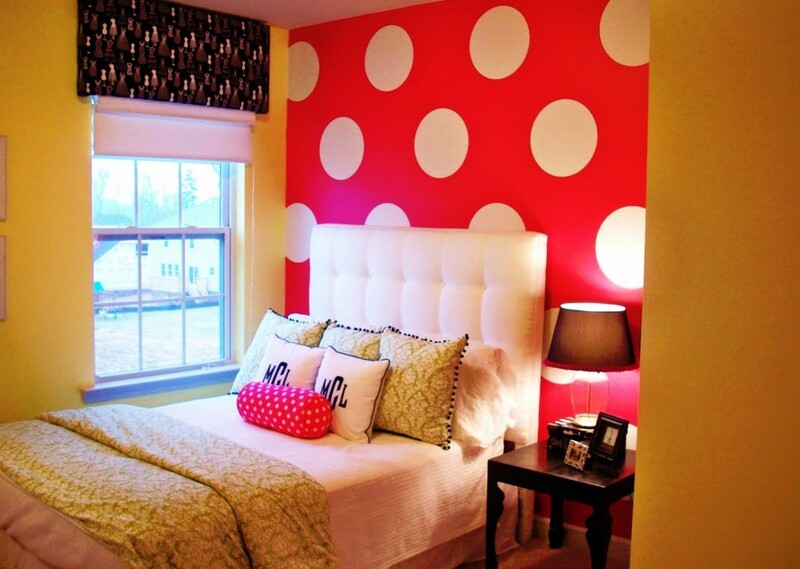 Another great way to spice up spring with these bright colors are for your living space. Paint, pillows and accessories are always welcoming and can be easy switched around or out. 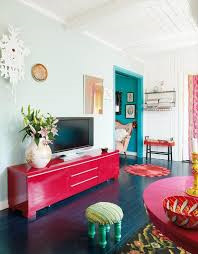 Warm colors to make a room look larger while cool colors make a room smaller. 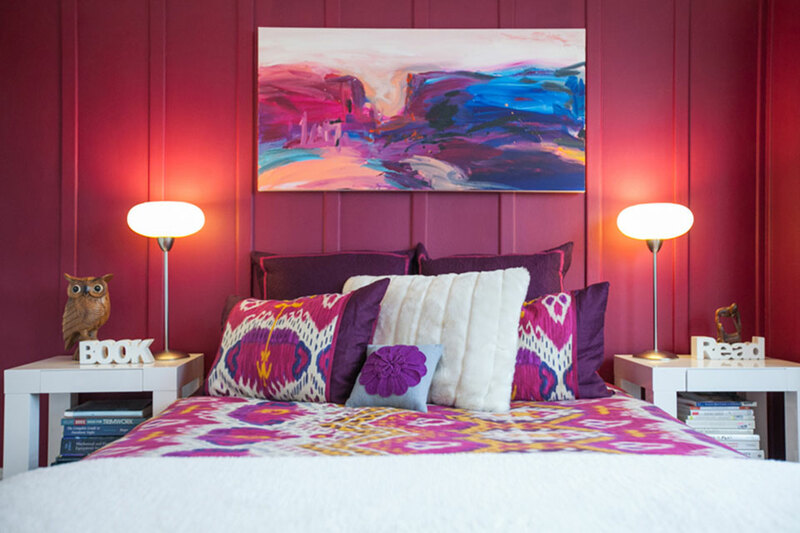 The images below are some of inspirational Interior spaces that showcase bright colors.